Intrepid spirits in line for the GCCM Voyage Award to be presented at the 2019 ASMEX Conference. Gold Coast City Marina and Shipyard (GCCM) will be the naming sponsor of the 2019 Voyage Award. 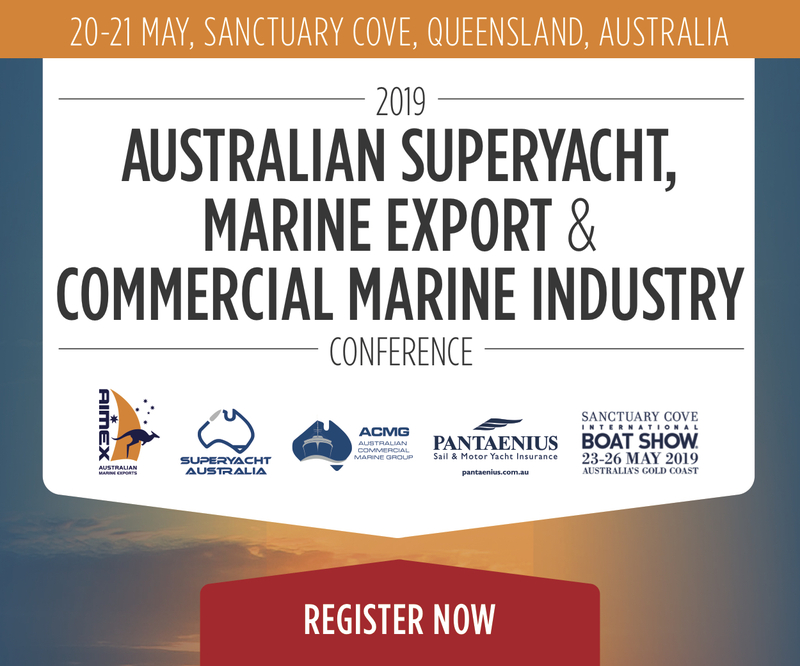 “We are delighted that GCCM see the opportunity in this award and have chosen to sponsor it, said AIMEX and Superyacht Australia’s CEO, Mr David Good. Silentworld, winner of the 2018 Superyacht Australia Voyager Award. 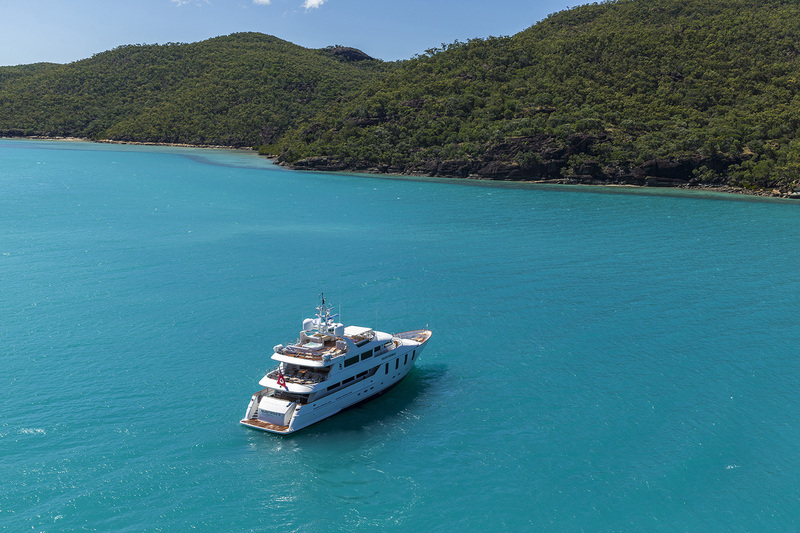 ” It is truly remarkable the experience superyacht guests can have in this country through renowned locations from Sydney, the Great Barrier Reef, Tasmania, Kimberley Region to islands of Coral Sea. GCCM opened its doors in 2000 and was the first facility of its kind in the Australian market. Modelled on the ‘marketplace’ shipyard format, it has grown to be the most awarded marina and shipyard in Australia receiving accolades from Superyacht Australia, AIMEX and Marina Industries Association.